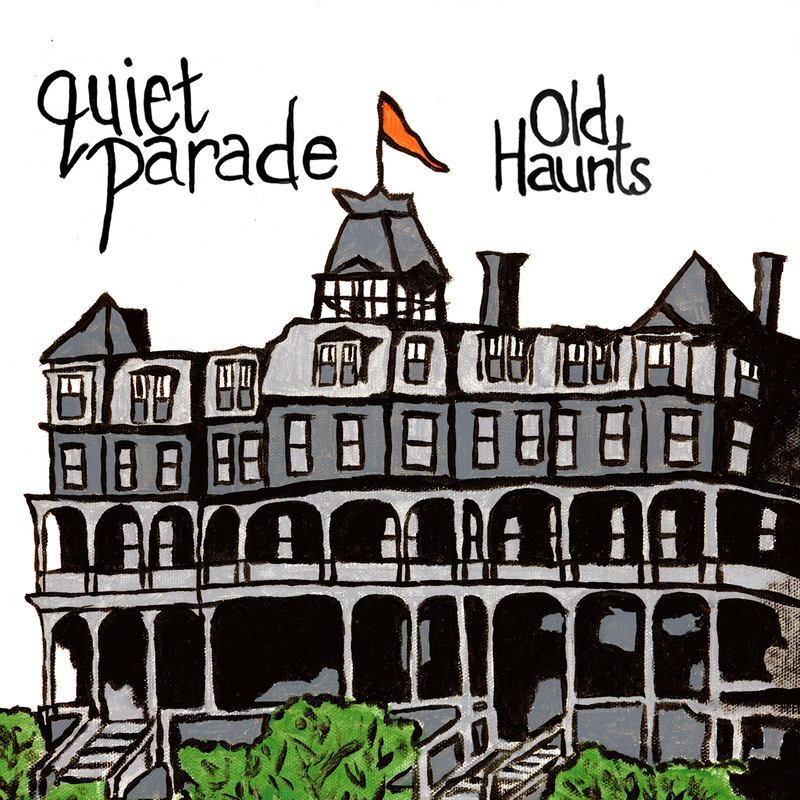 Voted the Best Band To Listen To Quietly by The Coast’s Best of Music Reader’s Poll for the last two years, Quiet Parade once again taps into its core of introspective and honest songs to present a record that stirs up long-standing ghosts, lingering memories and a glimmer of hope for better days. Whether lamenting relationships or dwelling on fears, the old haunts in these songs are more than just physical. 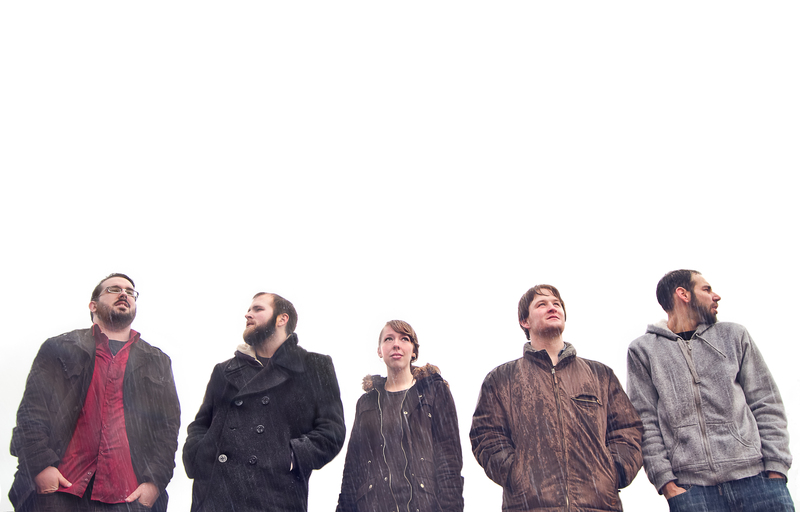 They channel the idea that the hauntingly familiar is in everything.